The Aizai Global Tuner was built from the ground up to take full advantage of the power of Apple’s Mac OSX. Simple, intuitive and fast, Aizai Global Tuner is the new standard for Internet channel browsers. Access movies, digital photos, audio, documents and folders on all available channels. Filter channels by rating or service level. 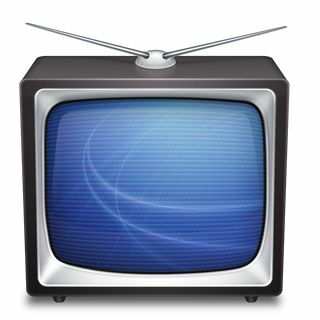 Find channels by name, description or number. Access dynamic channel content based upon information you provide or request. Post and view channel comments. Send feedback to channel owners and managers. Adjust many personal display preferences.